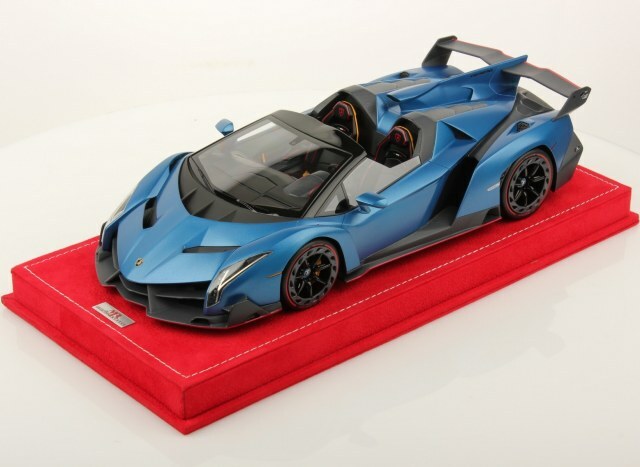 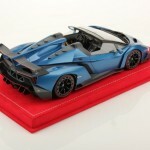 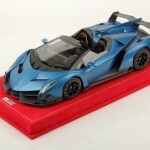 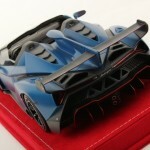 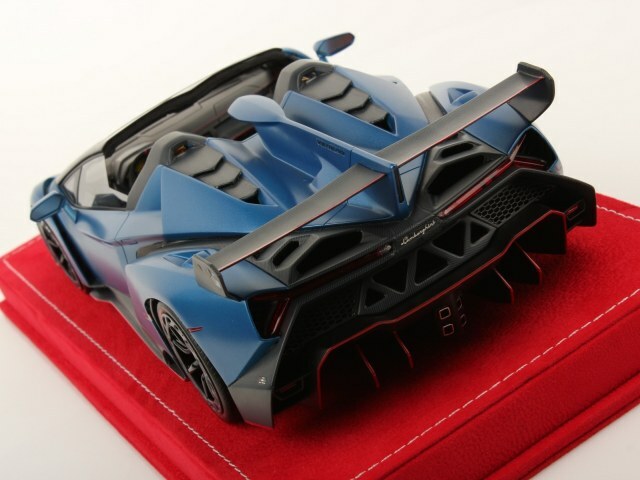 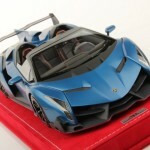 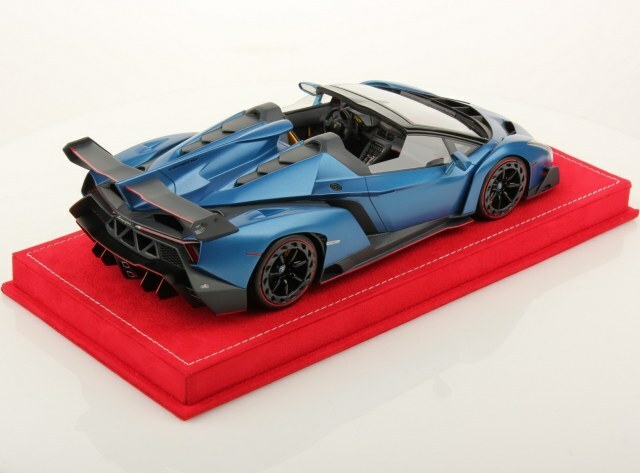 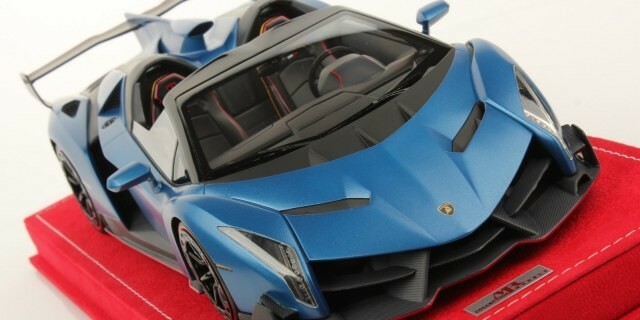 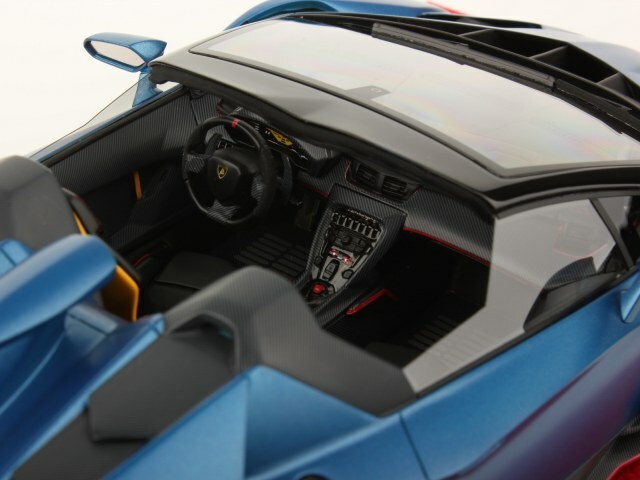 MR Collection just announced this stunning Special Edition Matt Blue Lamborghini Veneno Roadster. 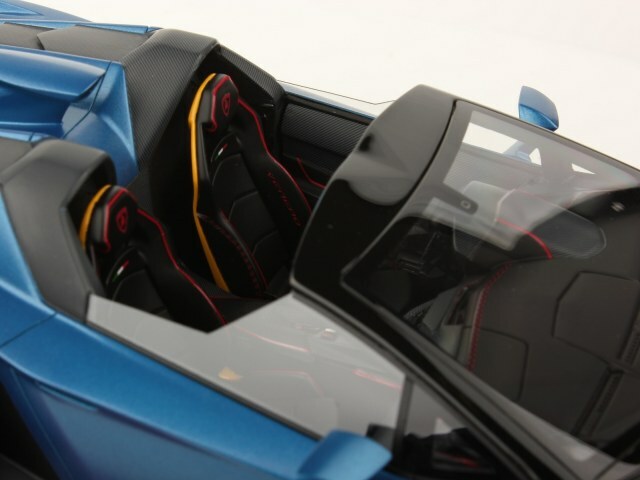 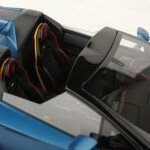 The interior is all black, with yellow finish on the seat backings and door handles. 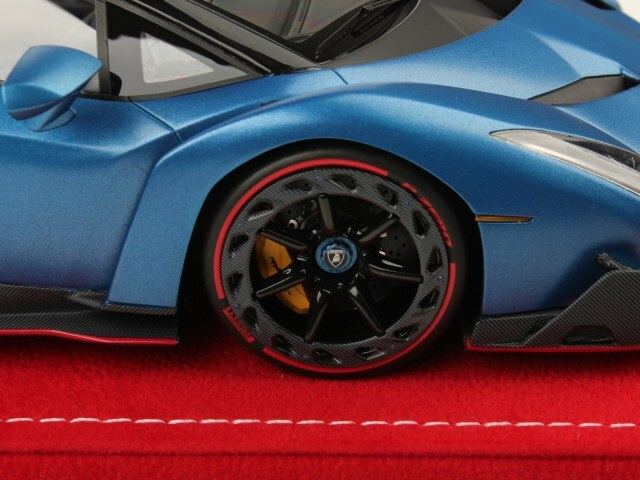 Yellow calipers and blue wheel hubs round out this head turner! 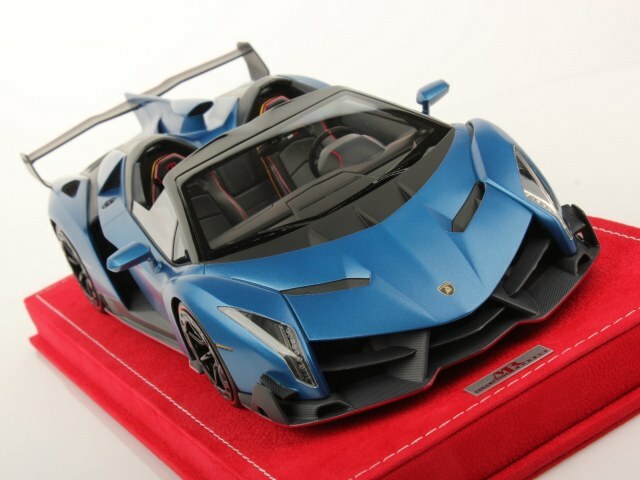 Model is now available, head over to MR Collection fast before these babies are all gone!